Netizentown: Ryu Jun Yeol's agency C-JeS to sue repeat and new offenders who post malicious comments about the actor. 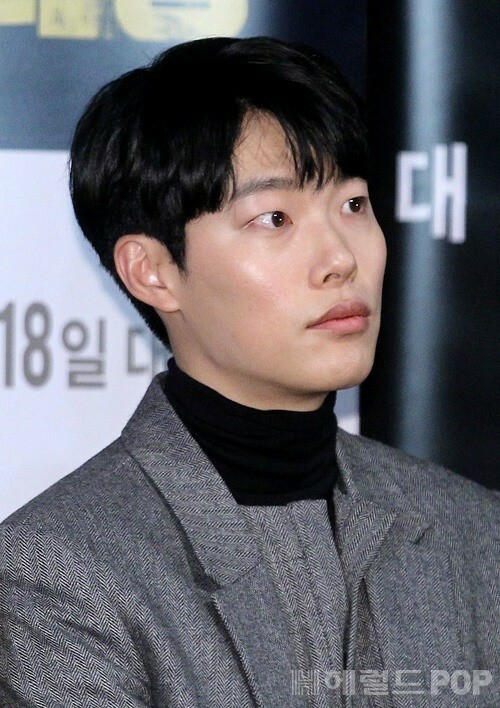 Ryu Jun Yeol's agency C-JeS to sue repeat and new offenders who post malicious comments about the actor. [+4815, -377] If you don't like him, I don't understand why you leave malicious comments.. if you don't like him, just turn your attention away... Anyway, the answer to malicious comments is punishment. [+725, -96] Well done. No one should tolerate malicious content. [+594, -75] Funny how they (the families of the malicious commentators) sent petitions (to C-JeS) asking for leniency on hate comments.